If you’re on Instagram and live in the Massachusetts area, it’s more likely than not that you came across a photo that was taken at Colby Farm this summer. 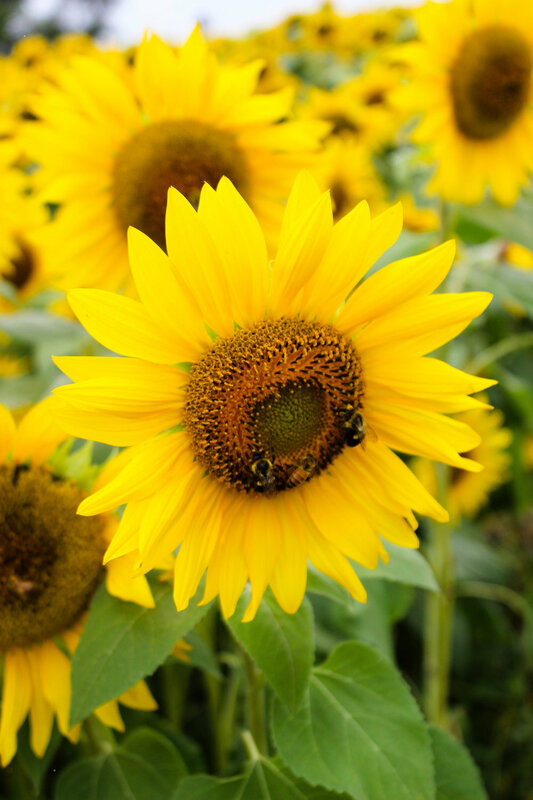 The Newbury-based farm was somewhat of a viral sensation this summer due to its beautiful sunflower field. The field has been around for a little over 12 years but it seems like alot of people just found out about it thanks to Instagram. In fact, that is exactly how I did. After seeing a dozen or so photos of the field on Instagram, I decided I needed to see what the big deal was about so I added it to my "summer bucket list." On the third Saturday of September, I finally made the trip to Colby Farm with Sarah. We were staying in a hotel in Danvers for the weekend for my friend's wedding so instead of having to take an hour drive from Boston, we only had a 20 minute ride. We didn't stay at the farm too long but a majority of the time we were there was spent walking around and taking photos in the field. While you will find some amazing photos of the field, photos don't do it justice. The field is even more beautiful in person, which is the reason why people from all over the country come to Newbury every year. We also spent some time at petting zoo. There were only two goats, but they were pretty friendly and entertaining. Due to time restraints, we didn't get a chance to visit the farm store, but according to the website, they have fresh fruits, vegetables, diary, granola, flowers, and much more for sale. 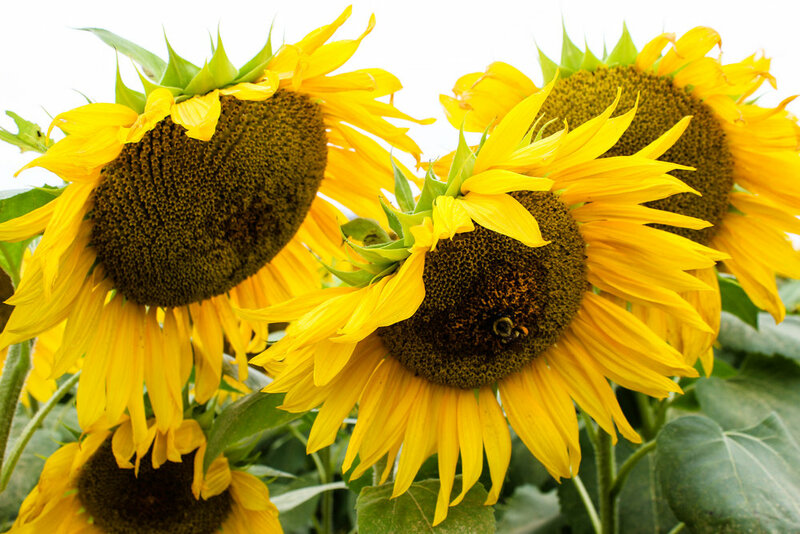 Sunflower season is over so the field is closed until next summer. 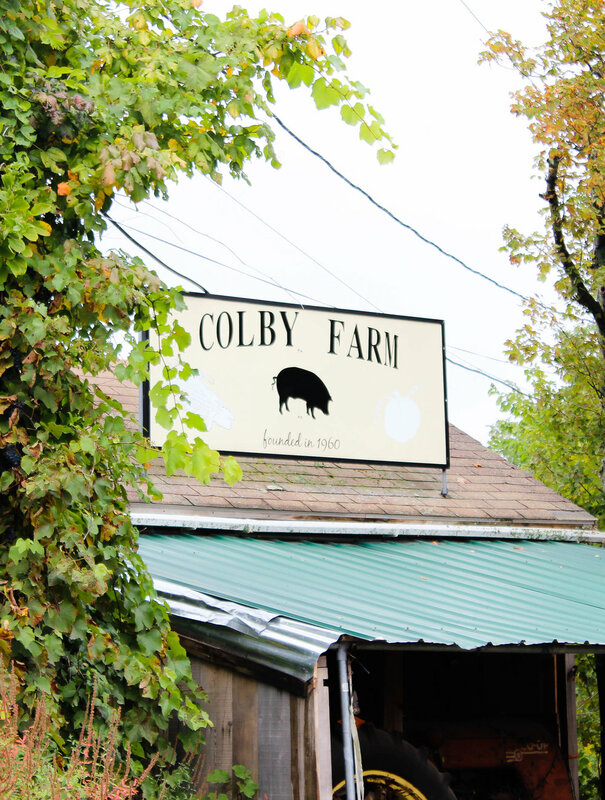 If you're interested in visiting Colby Farm or want to know more about it, visit their website.